Trust the experts at MIDA to ensure your home stays leak-free and safe from water damage. French drains or weeping tile are often used in interior basement waterproofing, but they can frequently become clogged and create more problems than they solve. That’s why Mid-Atlantic Waterproofing specializes in a variety of solutions to ensure that your home becomes, and remains, the driest basement in town. For over 50 years, we’ve served homeowners with expert solutions and products to guarantee that their basements stay dry—no matter what water issues may pose a threat! Waterproofing for interior basements is a tried-and-true solution that serves most homes well. You’ve likely seen this type of waterproofing system before, as it often includes a sump pump to forcibly direct away any water that is allowed to enter the basement. Interior waterproofing often involves a shorter installation time than exterior waterproofing, and can be a great solution in certain circumstances. 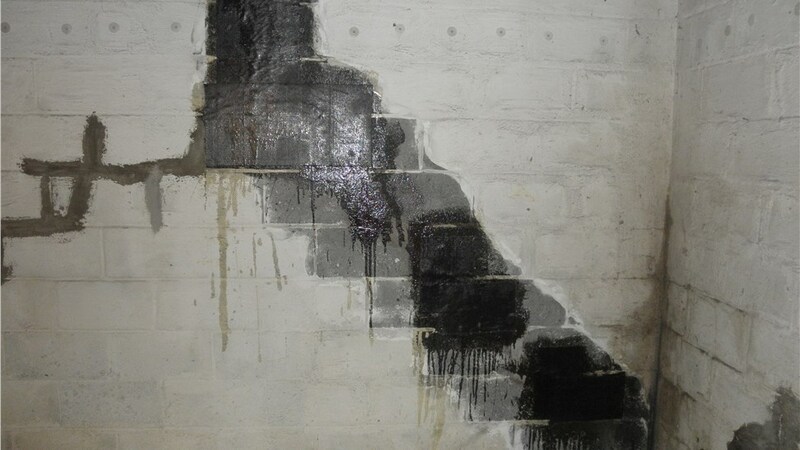 Though waterproofing the interior of your basement is a commonly-used method, it often requires concrete breakout, and should be left up to professionally trained contractors like the experts at MIDA. This treatment may also include the need for full interior-wall waterproofing, which requires identifying leaks and potential leaks in the basement foundation and walls of your home. 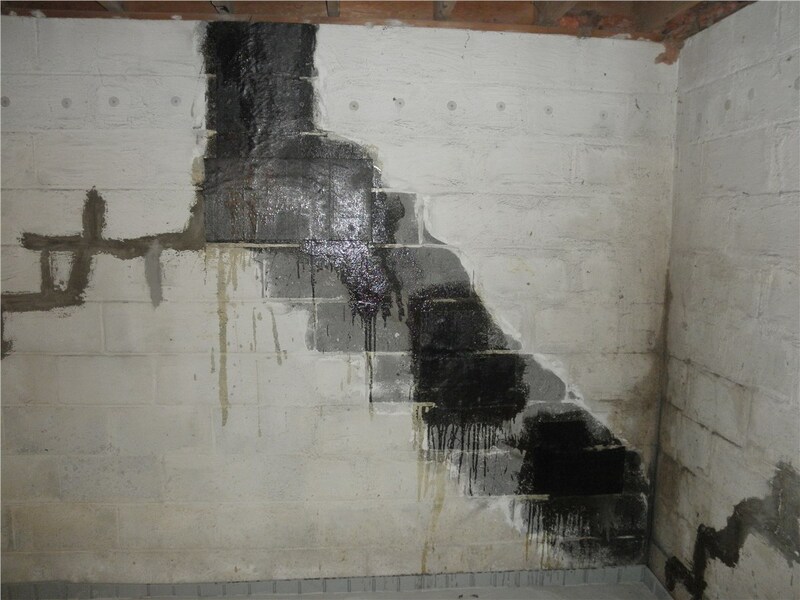 For waterproofing experts this is a relatively easy repair, and your MIDA professionals can take care of it and have your basement protected in no time at all! Basement waterproofing for your home doesn’t have to be difficult or expensive. 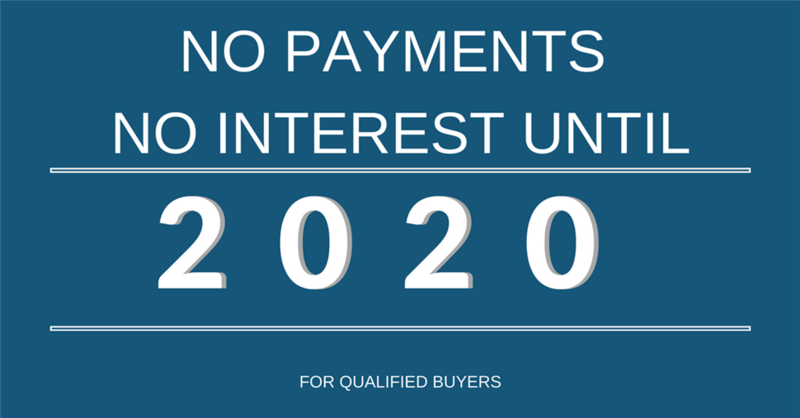 Contact the friendly representatives at Mid-Atlantic Waterproofing and discover why over 100,000 homeowners have already trusted us to waterproof their basements. Call us or fill out our online form to request your free, in-home consultation today!